Every month, I make a list of 8 books that sound worth reading. Last month, Grace and Fury, described as a feminist story about two sisters, was one of those. 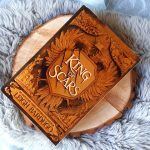 You can imagine how excited I was when I found out it was the featured book in Fairyloot’s June box! Here are my thoughts after reading it. That’s the dedication of the book and it’s the best possible description for the story. In a fantasy world inspired by Italy and Venice, women are treated as second-class citizens. They are not allowed to read, or – heavens forbid – have their own opinion. Instead, they are encouraged to become Graces, women who stand by the ruler and have no other purpose than to look pretty. Other women are married off to men to produce children. Sounds a bit like The Handmaid’s Tale, right? In this world, Serina travels to the capital. She hopes to be chosen as a Grace, something she has trained for all her life. Her sister Nomi is meant to serve as her handmaiden, but Nomi refuses to accept how women are treated. Soon, things go horribly wrong and both sisters are separated. One has to serve the Heir (the son of the ruthless ruler), the other is sent to a prison island, where she will have to fight for her life. The story is told from the perspective of both girls, in alternating chapters. These chapters are rather short, keeping the pace high. We’re also thrown into the story rightaway, without big infodumps. This book is only 310 pages long, so a slow start would mean the rest of the story would have to be rushed. Grace and Fury starts with a few plot twists, upending your idea of where you thought it was going. But then it flows along the familiar lines of YA fantasy stories. It checks all the boxes: the bitchy girl our main character has to compete with, the love interest, even a love triangle, and so on. At the end, there’s another plot twist, but if you’ve read a fair amount of YA, you’ll see this one coming from miles away. At first, I thought I would enjoy Nomi’s chapters more than Serina’s, but I was wrong. I loved them both equally. There is such character growth and development for both of them. The graceful sister has to embrace her fury, the furious rebel has to learn how to use her cunning to survive. And I loved the message of this book! At first, the story made me so very angry. The injustice of how women are treated was upsetting and I wanted to shout at every enabler of this social system. Luckily, the characters don’t want to simply accept the status quo and instead find their own way of fighting back. With one important message: together we can do this, together we can change things. And I hope we, in the real world, find a way to do that as well. Because let’s be honest, this fictional society is still too close to reality for some women. 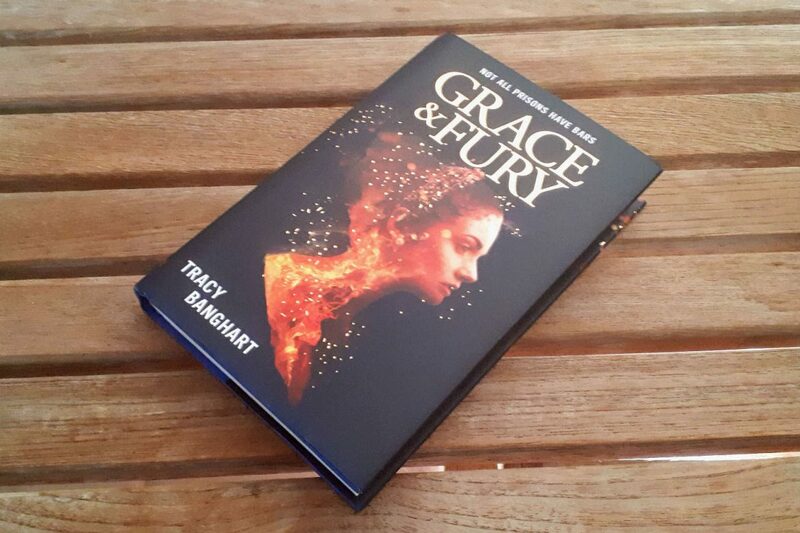 All things considered, Grace and Fury is a promising start of a new series, with strong female characters and great character development. 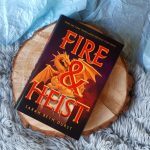 If you’re looking for a fantasy story with palace intrigue, badass women who know how to land punches, and a powerful feminist message, this book is for you. 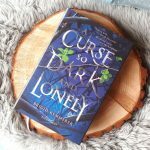 Bold, brutal and beautiful, this is a must-read with the glitter and romance of The Selection and the thrilling action and intrigue of Red Queen. 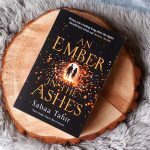 In a world where women have no rights, sisters Serina and Nomi face two very different fates: one in the palace, the other on an island prison where women must fight to survive. 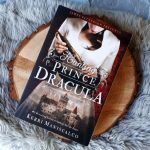 Serina has spent her whole life preparing to become a Grace - selected to stand by the heir to the throne as a shining example of the perfect woman. 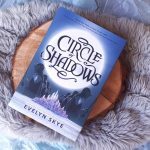 But her headstrong and rebellious younger sister has a dangerous secret, and one wrong move could cost both sisters everything. Can Serina fight? And will Nomi win?